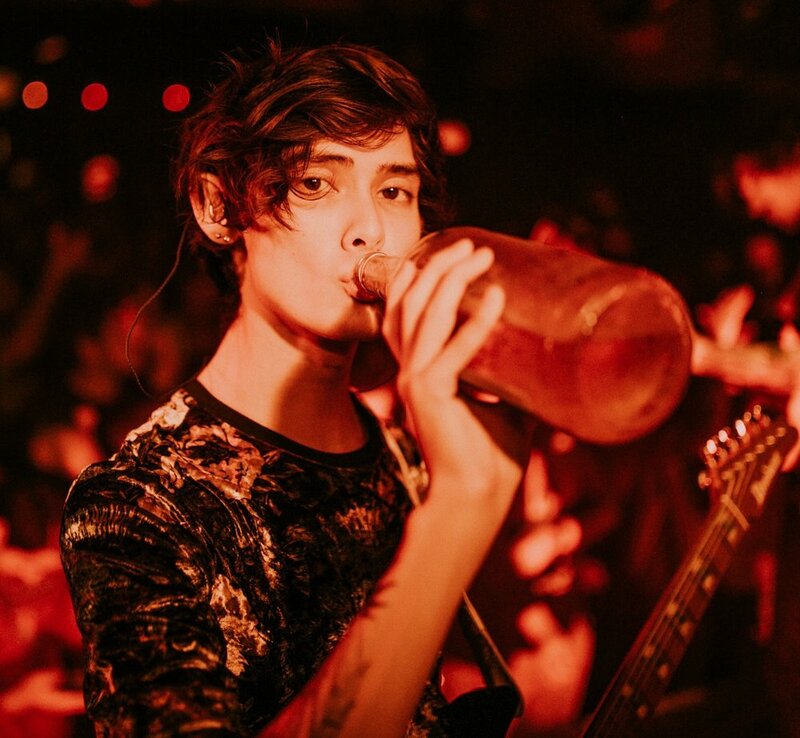 Tim Henson is the guitarist and leader of the very popular band Polyphia. Not only is he a talented musician, he is also unapologetic about who he is as an artist and what he wants in life. It was refreshing to have such a different type of conversation from I’m used to and learn about how he approaches life.